The building’s new owners have been remodeling the viewing deck area after buying the tower a year and a half ago. The historic Smith Tower’s observation deck will reopen to the public on Aug. 25 for the first time in two years after a major renovation, the building’s owners, Unico Properties, announced Thursday. 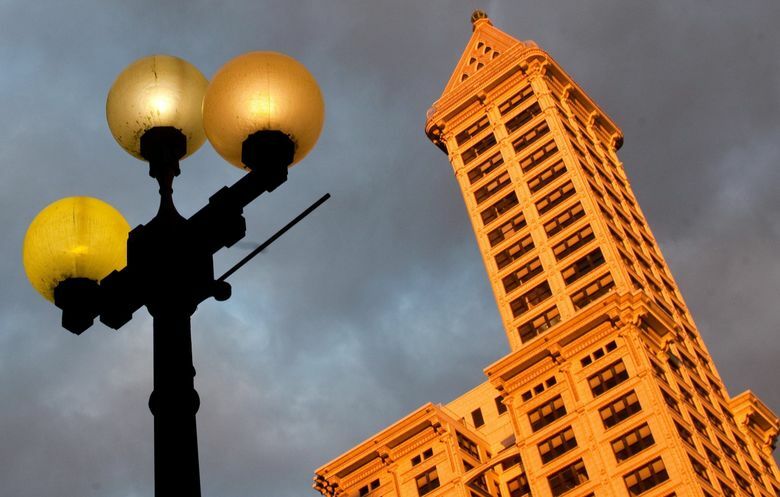 The 35th floor Chinese Room is being rebranded as the Smith Tower Observatory, although many of the old features such as the Wishing Chair will be highlighted in the new space, which will also feature a new speakeasy called Temperance. A new general store will open on the ground floor, as well. Tickets are now on sale for two types of tours: A $19.14 ticket (a nod to the building’s opening year) for a 40-minute, interactive self-guided tour or a regular ticket for $10 straight to the viewing deck in the original brass-and-copper elevators. That’s a price increase from the old $7.50 viewing deck ticket but still cheaper than the Space Needle. Seattle’s first skyscraper was the tallest building west of the Mississippi when it opened in Pioneer Square a century ago, and is now primarily an office building.